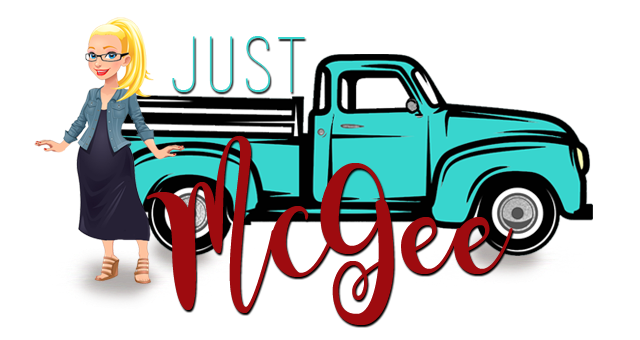 Just McGee: pop up bubbles. I've never been much of a Miss America fan but after learning that a new found friend competed in Miss Kansas once upon a time, a friend I actually regard as pretty smart and very interesting, I thought I would give it another look this year. Just for kicks. Did you know that during the talent portion they have their own version of Pop Up Video? It was awesome. Random facts about the performing contestant in a little box on the screen. Observed a solar eclipse on a hillside in West Africa. Uses hairspray to keep her hair in place. Makes the best fudge. Ever. kicking a locker door shut. Inspired by Oprah, Kevin Smith and Jesus. Secretly wishes to be on Oprah. For any reason. Often mistaken for Charlize Theron. Mom to 5 kids but only had to give birth to 3. Can’t raise chickens nor plow a farm. The band, not the activity. All County High School Basketball player. Loves Thai food, Indian food and Chinese food. Can’t cook any of them. Once sold $10,000 worth of Tupperware in 30 days. What do you think? Good start? What would be in your pop up bubbles?